Is Elon Musk going to save the world? Many people seem to think so. Wether or not this is true, there’s no denying that his latest endeavors are propelling the technology of mankind forward with great speed. 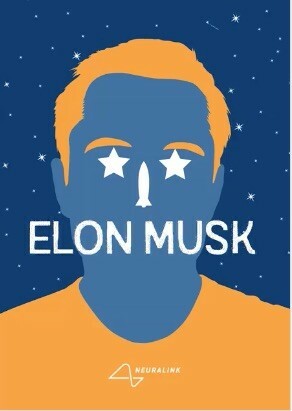 Illustrator Federico Gastaldi recently created a GIF-animation representing Musk and his current aspirations, which include interplanetary space travel, sonic-speed local transportation and cheaper electric cars.